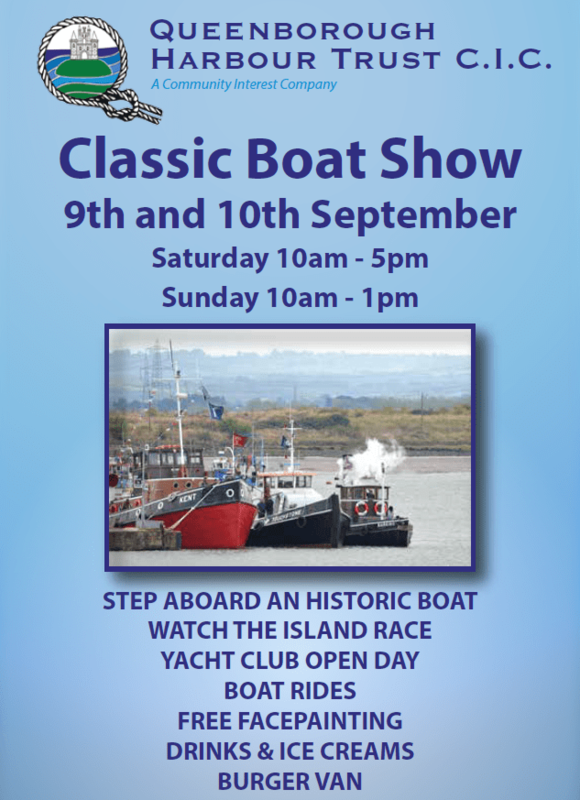 Queenborough Harbour Trust are organising a number of events with the purpose of generating interest in boats, boating and our local waters. 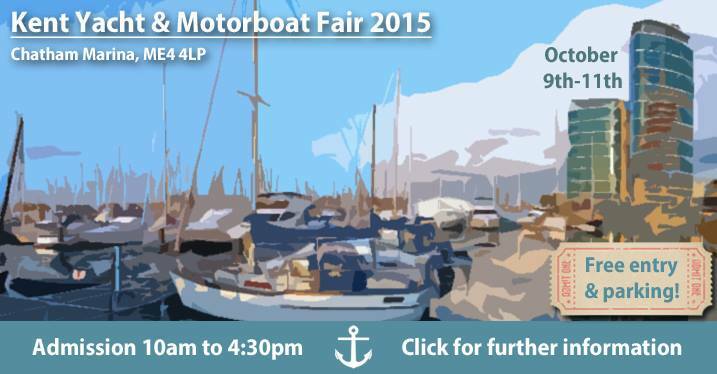 One of these events will be a classic yacht & motor boat event open to all boats built or designed before 1970. 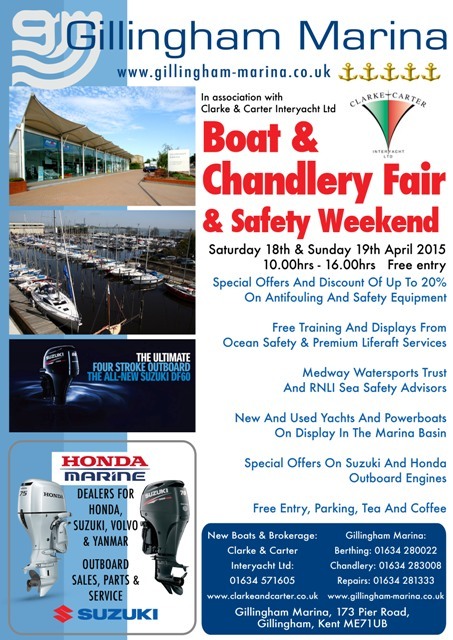 If in doubt as to whether your boat qualifies please send a photo and a short description. 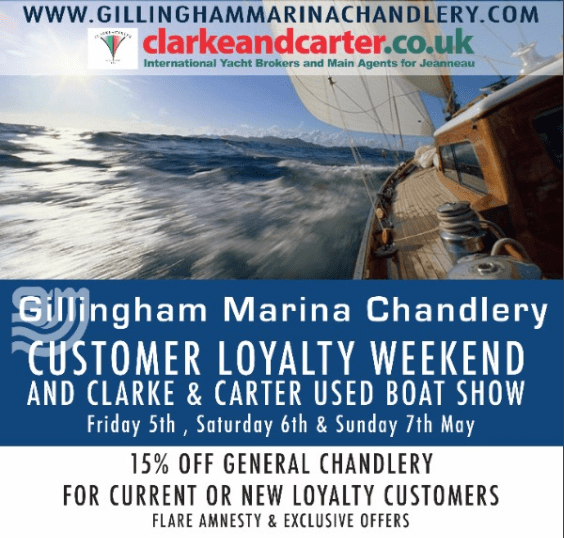 Without classic boats we will not have an event so we are delighted to offer free berthing for up to 2 nights for qualifying boats that register with us before 31st August. Registration is on a first come first served basis and we are able to accommodate approx. 30 boats (depending on size). 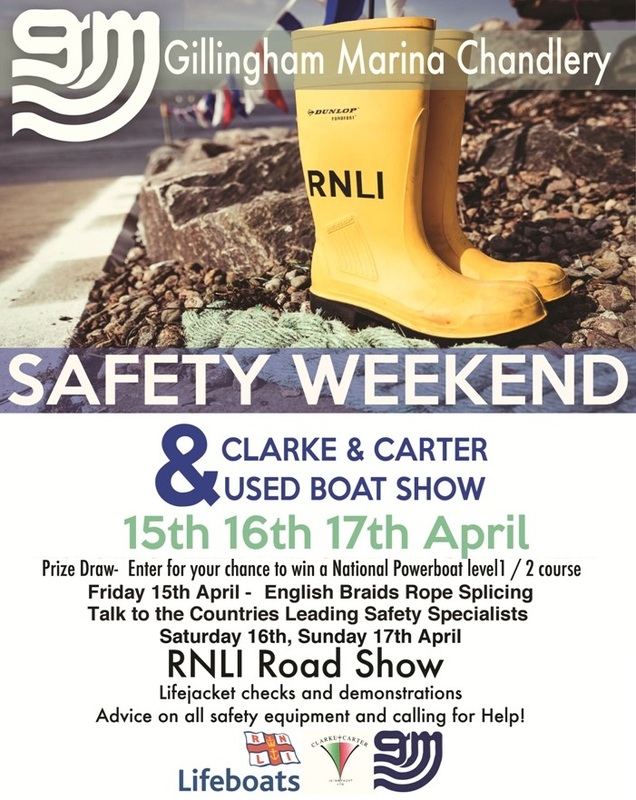 The harbour will be open to the public to view boats and meet the skippers and in addition we will be arranging a number of shore based activities.